TL;DR – Dong dong dong chiang. Every Chinese New Year, we go through the hassle of preparing for feasts with our family and friends and are constantly thinking of how to outdo everyone. Or rather, let the experts to do it. Some part-time cleaners like Helping, Kaodim, AuntieClean start at $20 an hour. Did you know that you can order cocktails to your home? Thanks to Concrete Cocktail Co, enjoying fresh handcrafted cocktails at home can now be done at the click of a button. What better way to up your game when you can impress you guests with alcohol in shades of orange and red for wealth and prosperity? Choose from Classic Negroni, a classic gin-based cocktail with a mix of bitter Campari and sweet vermouth, Lemongrass Cosmopolitan, a fun and fruity cocktail with a twist of lemongrass, and Cinnamon Sangria, a beautiful wine punch with fresh citrus and a dash of rum. All you have to do now is grab a few cups and start pouring. 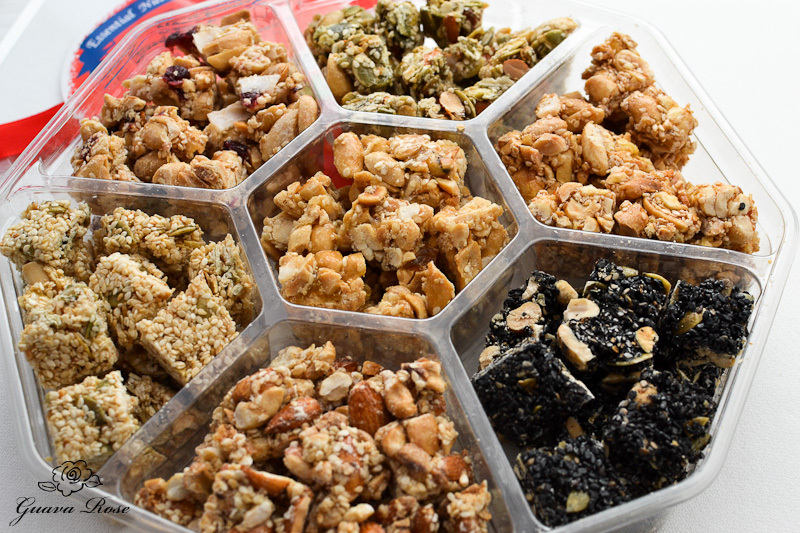 Be considerate and provide healthy snacks for older relatives or your health-conscious friends. You might want to try dairy-, cholesterol-, trans-fat free bakes from Delcies or healthy vegan mixed nuts from Made Real. So you can spend your time with your guests and not hiding in the bathroom packing and sorting ang baos. Don’t we all LOVE our favourite cheesy Chinese New Year songs? Check out this Spotify playlist and enjoy! Next PostCLTPA is not needed because Gangsters are so cool you know?